This review originally appeared at The Hamilton Review of Books. 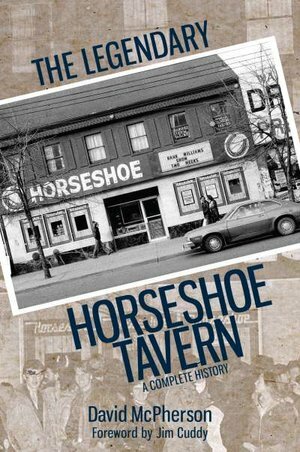 A timely book of music nostalgia, The Legendary Horseshoe Tavern explores one of the country’s most famous music venues — an institution with a nondescript facade that has stood at 370 Queen Street West since 1947. While McPherson has written his book in commemoration of the ’Shoe’s 70th anniversary in December, it also comes during a year in which historic venues like Zaphod Beeblebrox in Ottawa and the Silver Dollar Room in Toronto have closed. In Hamilton, our own Baltimore House on King William Street shut its doors in the spring. 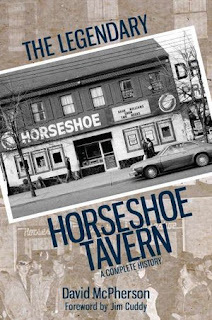 McPherson’s passion for music and the Horseshoe Tavern is evident as he takes readers inside the bar that the Tragically Hip immortalized in their song “Bobcaygeon” with the lyrics, “That night in Toronto/ With its checkerboard floors.” The Horseshoe Tavern was one of the first places in Toronto to get a liquor license and the first to have a television set. It was also the place for bands, including Blue Rodeo and countless others, to get their first real break. To read the rest of this review, visit The Hamilton Review of Books. I fancy your posts because they are suitable for me. I can read them easily and I think they are awesome. The articles give me many lessons and tips. Look forward to your next posts. 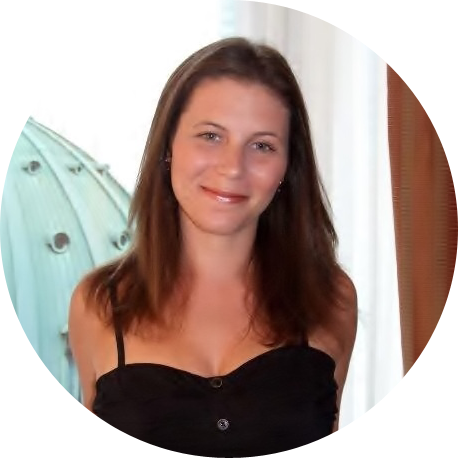 Easily a lot of our online site may very well most likely turned out to be widely known with the help of almost all jogging some blog page the entire family, because of its thoughtful content as well as analysis content pieces. Since Saturday I decided to take my training for the next few weeks into my own hands as the current training and nutrition style was a little too much. I have 15 weeks to go, so not feeling the need to be so drained so far out.